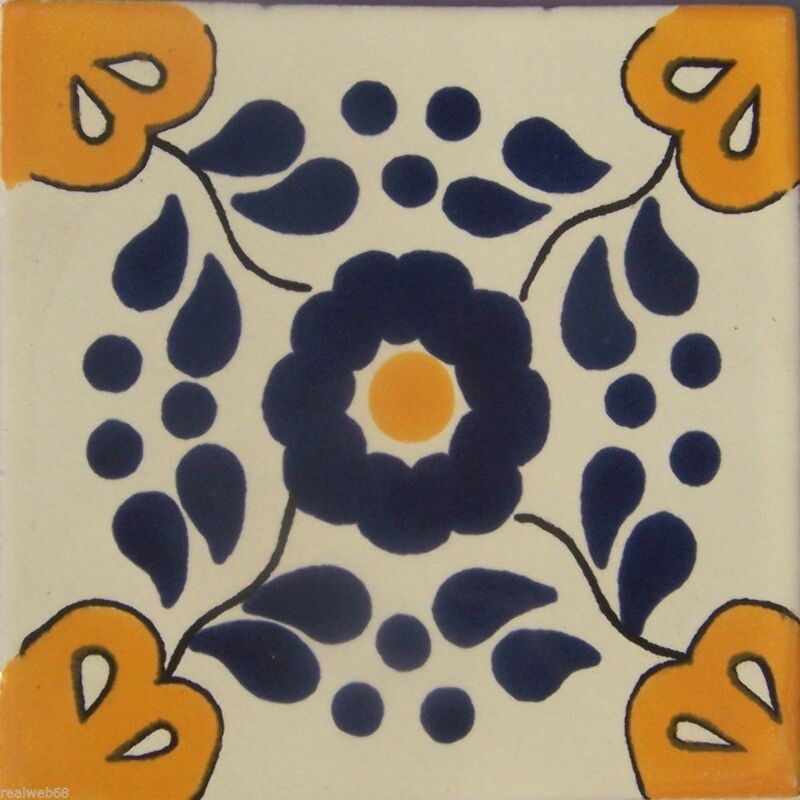 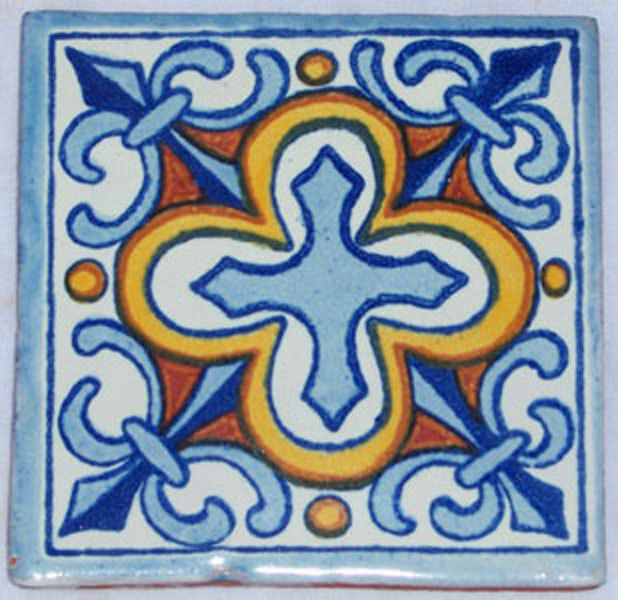 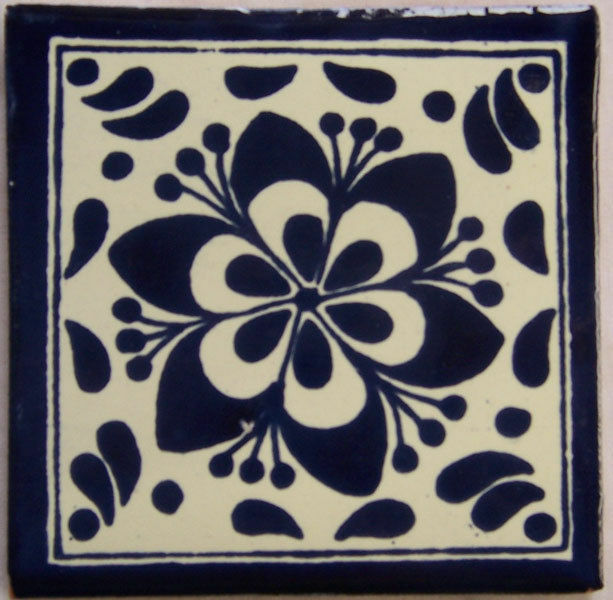 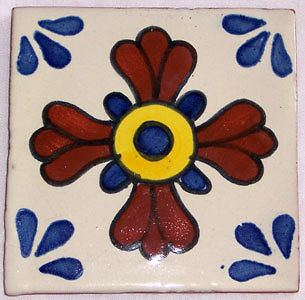 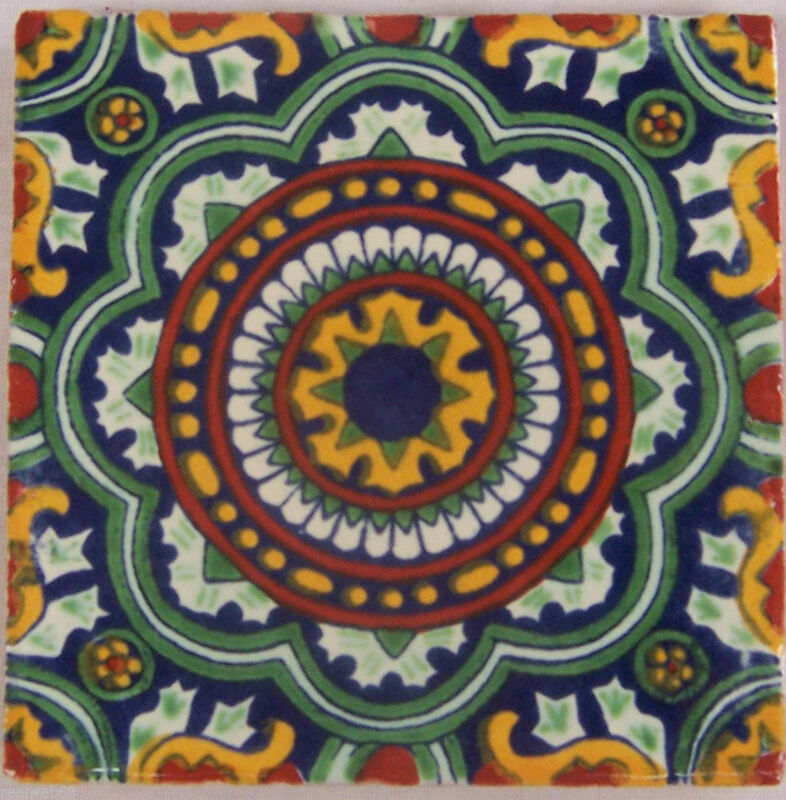 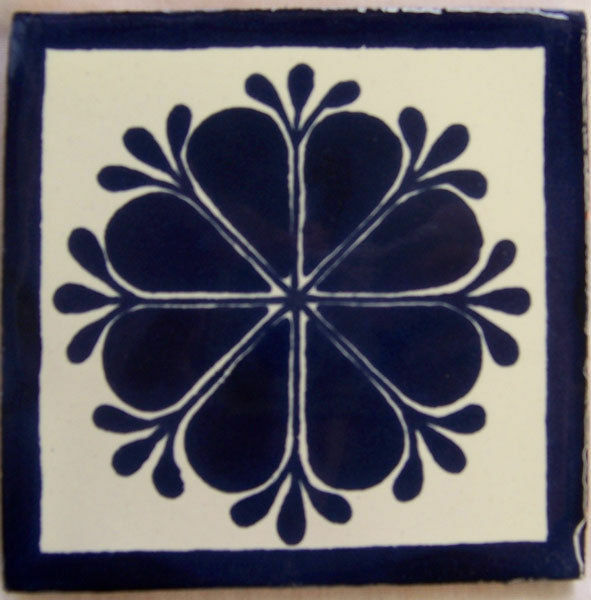 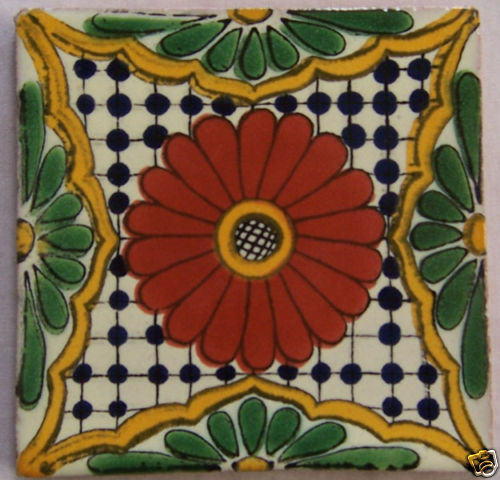 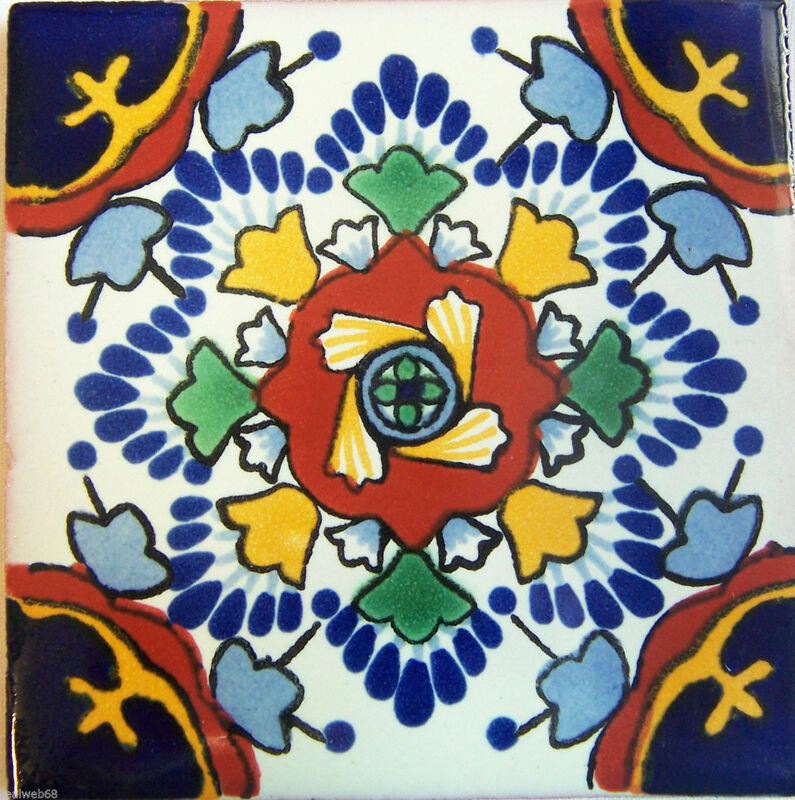 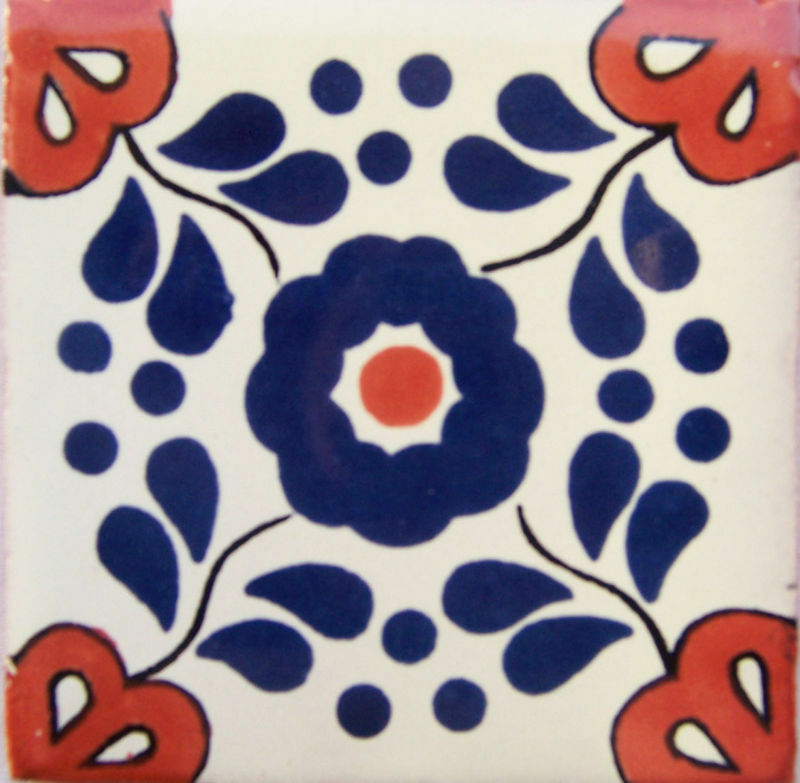 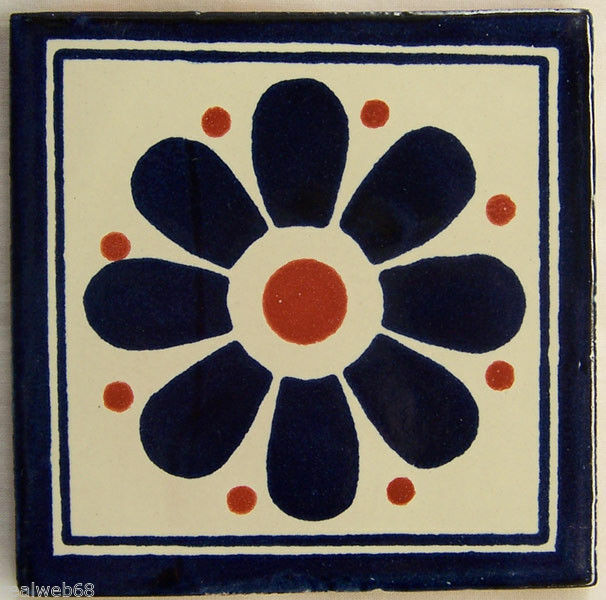 Sunshine taking shape: our original, hand-painted decorative tiles from Mexico. 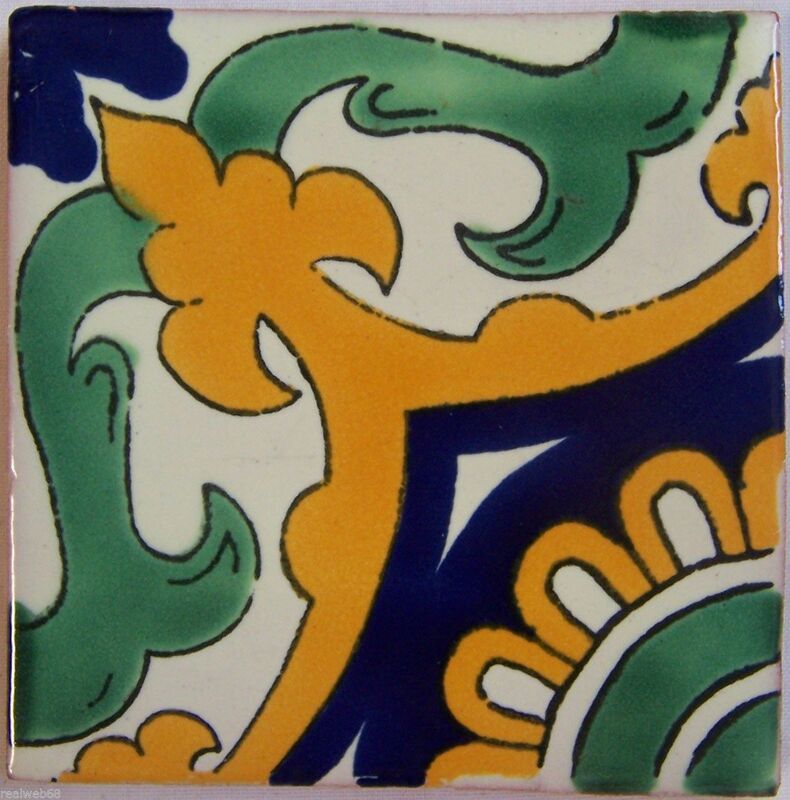 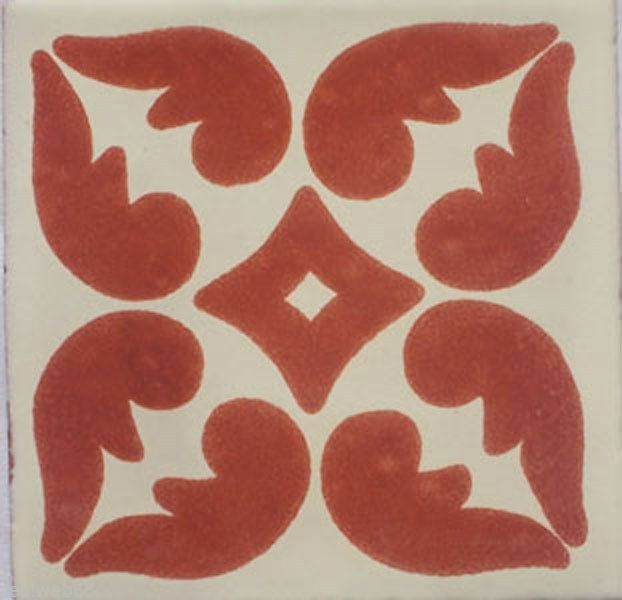 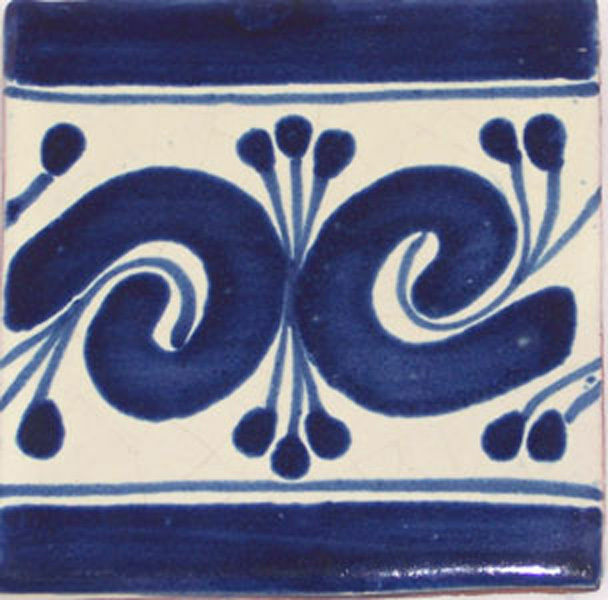 Due to the endless variations of colors and patterns, every tile is one of its kind. 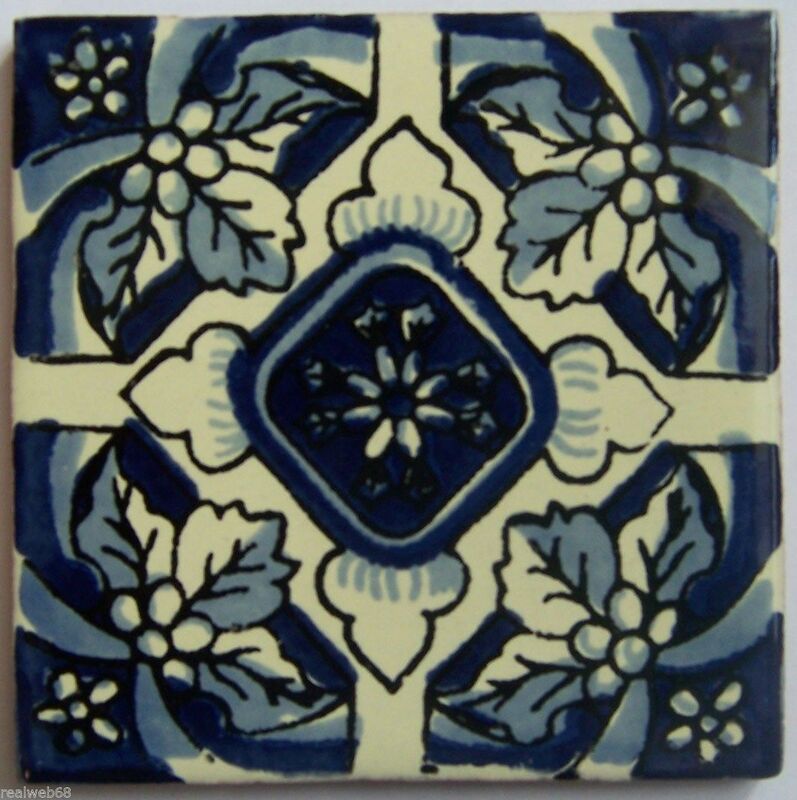 What is common in them still? 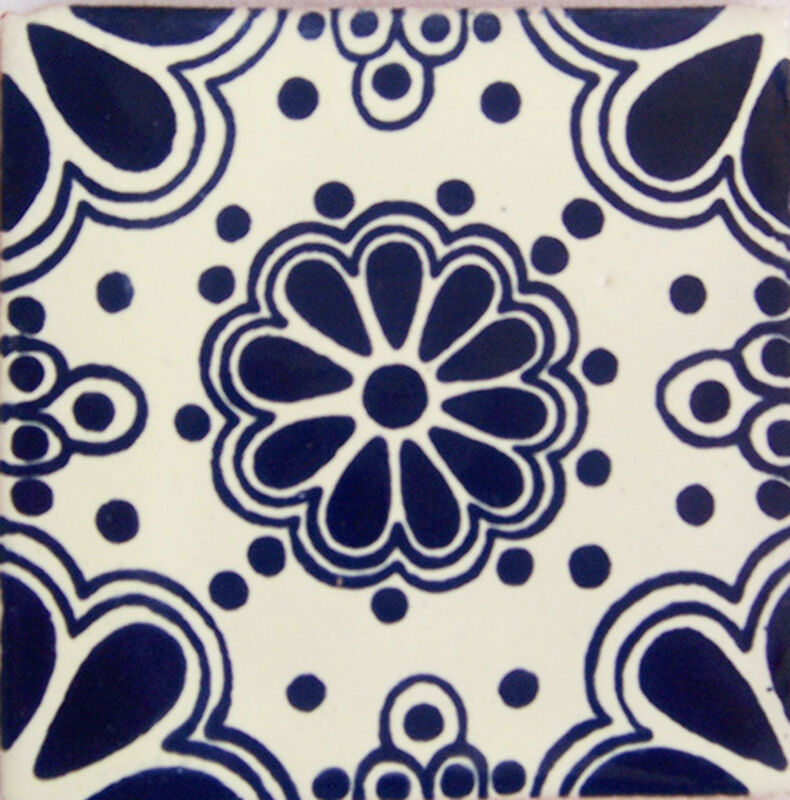 The manufacturing process reaching back to centuries-old tradition and their excellent, strictly controlled quality.